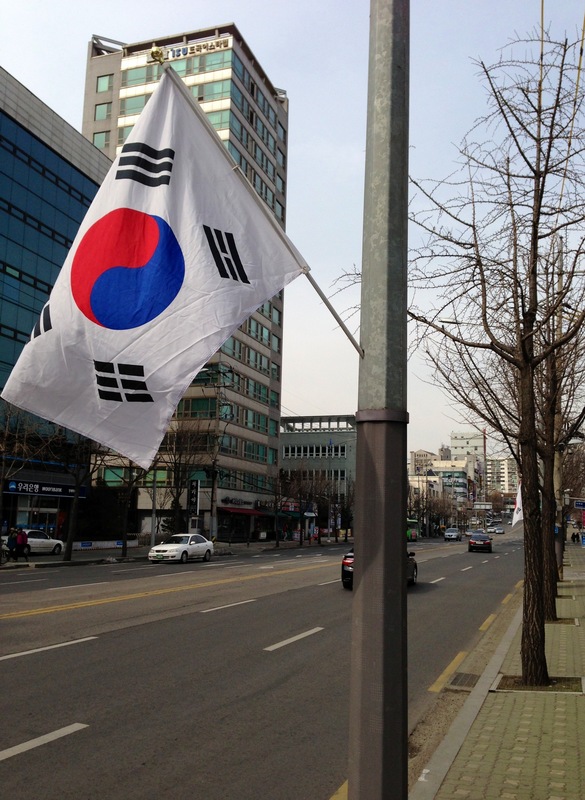 One of the many Korean flags seen along Nonhyeon Rd in Seocho-gu, Seoul. 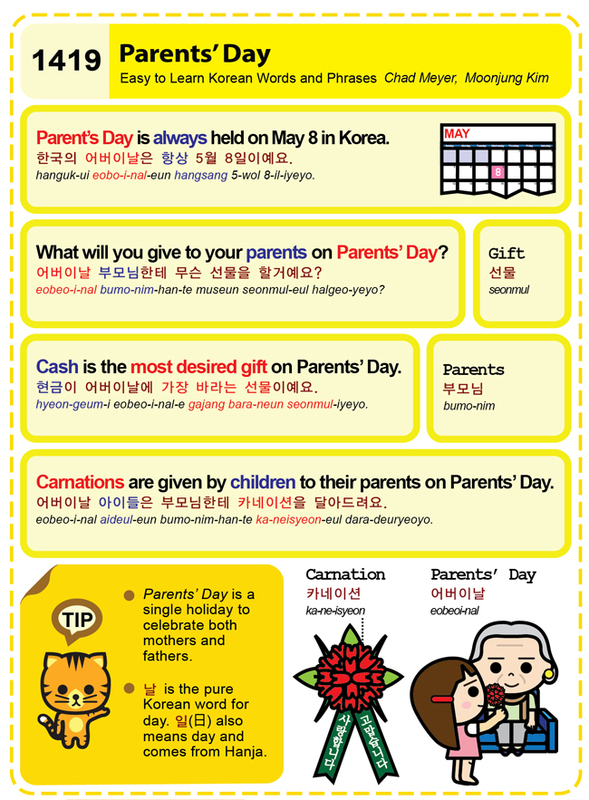 This weekend, flags were placed along the trunk streets of Seoul in honor of the March, 1 1919 Korean Independence Movement and Park Geun-Hye’s Inauguration Ceremony. 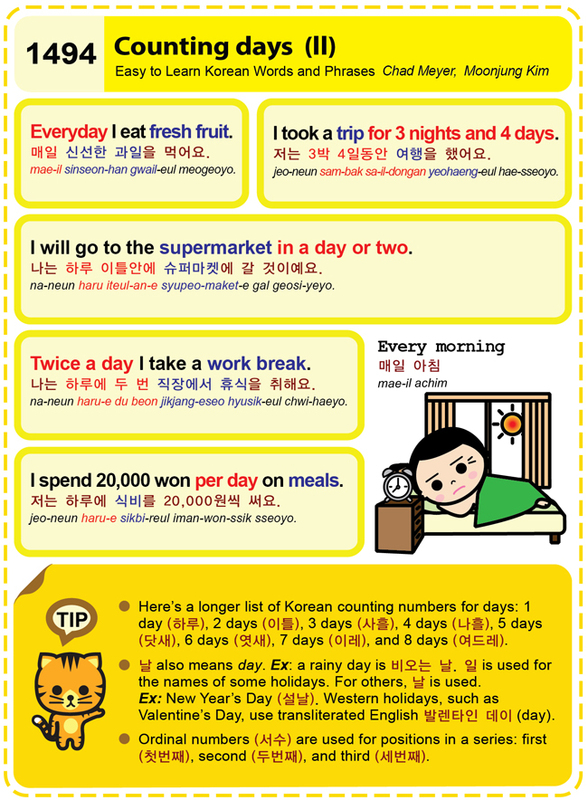 Taegukgi (태극기) is the name of the Korean flag. 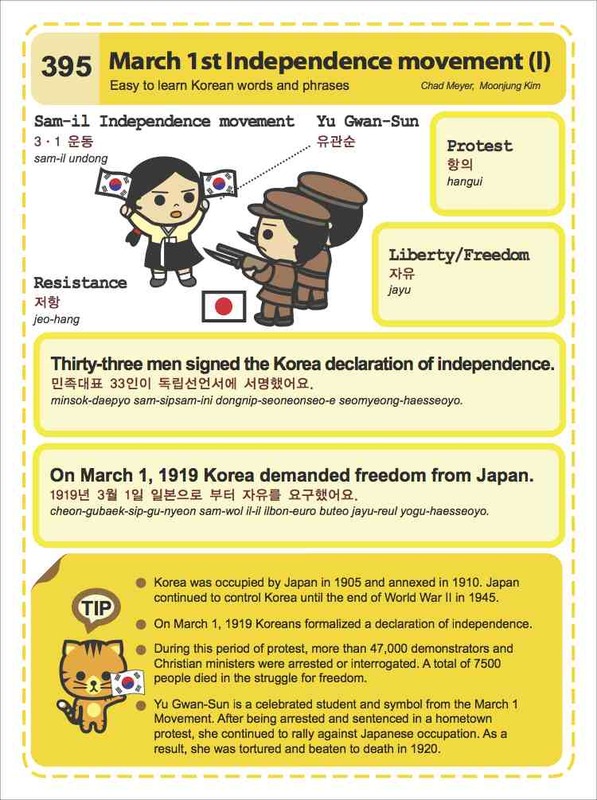 The holiday commemorates the quintessential non-violent demonstration of Koreans against Japanese colonial rule via a Declaration of Independence. 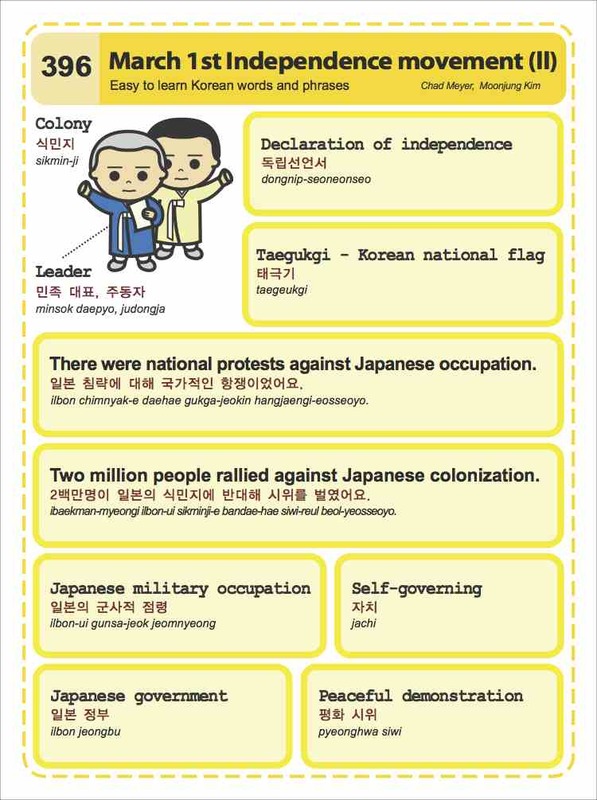 Korea was a Japanese colony from 1910-1945.